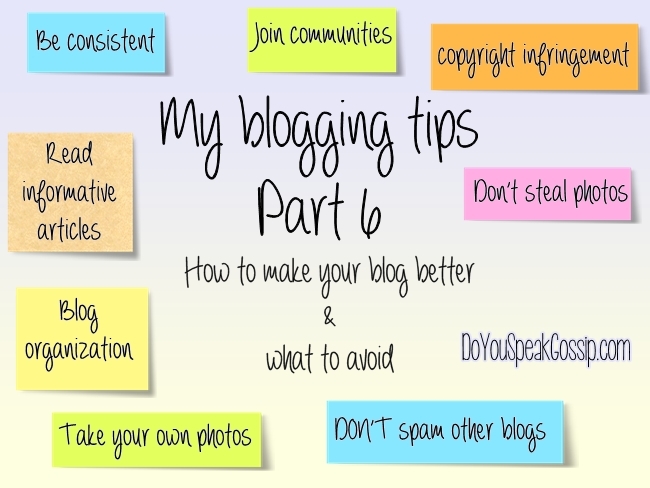 blogging business Archives - Do You Speak Gossip?Do You Speak Gossip? Hi everyone! Today, I’m starting a new monthly column for my blog, which I’ve been meaning to write for far too long, but kept postponing. 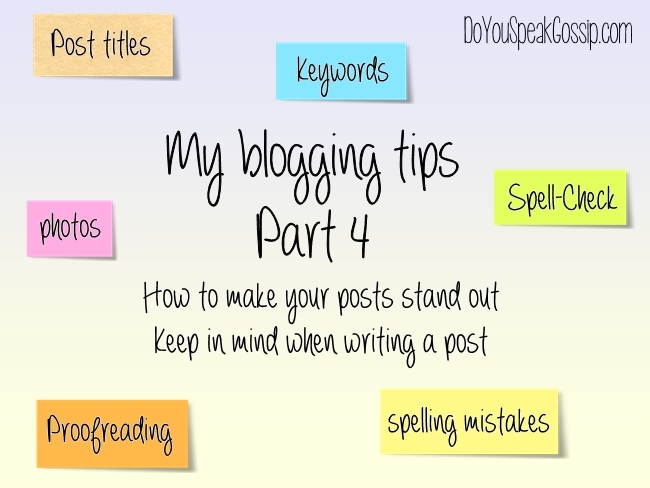 It’s called my blogging tips, and with these posts I’ll try to help all new bloggers and possibly old ones too, and pass some of the knowledge I’ve gathered through these 2+ years of blogging. Since I’m far from an expert, I asked the help of my boyfriend T. who has been active on the Internet for many years, with his online business. He’s a self-taught programmer and freelancer with many years of expertise, and he’s the first one to go to for help for anything that needs coding, or if I need any general advice. 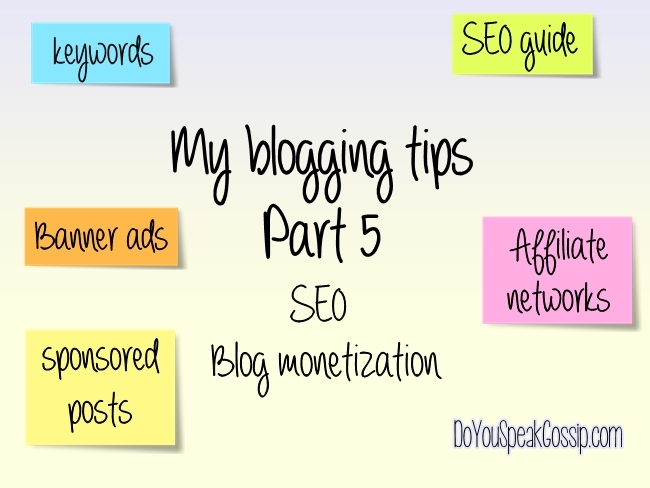 So I want to thank him for agreeing to do this collaboration series with me, to combine our knowledge so we can provide you with valuable information for any (mostly fashion or beauty related) blogger. We’re going to divide this column in parts so it will be easier to read and write. However, be prepared to read quite lengthy posts. I hope you find everything we write here interesting, and that you’ll stick with us till the end. 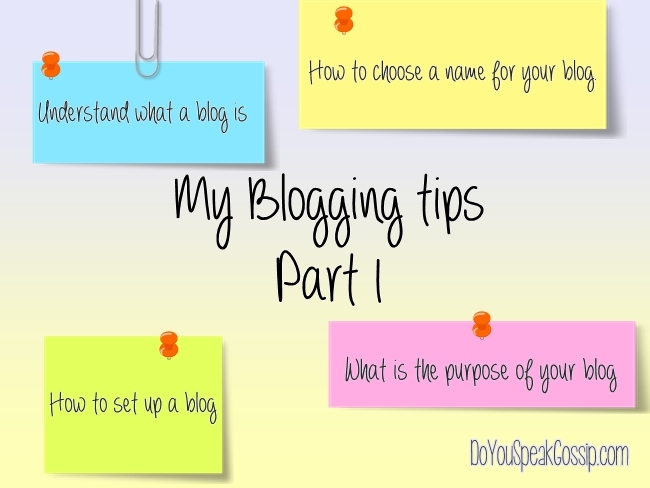 With these series of posts we’re trying to help bloggers and answer many questions that you might have. Of course, keep in mind that some of them are personal opinions, and cannot apply to everyone out there. After all, as the title says, they’re MY tips or ours in this case.